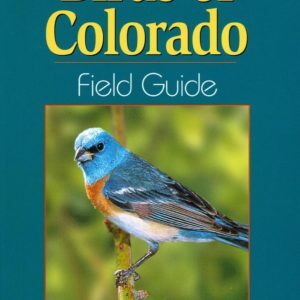 An introductory guide to birding with kid-friendly descriptions. 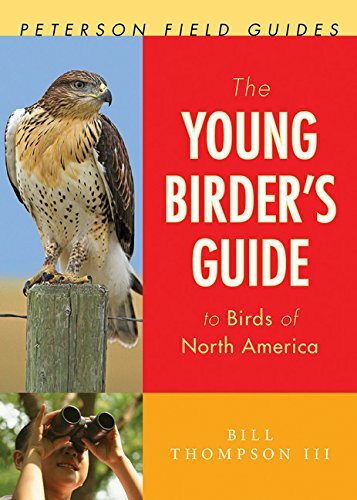 This Peterson Field Guide is a perfect introductory field guide to the world of birding for children. 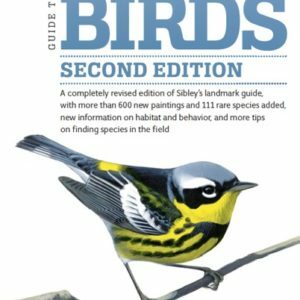 Although abridged in total species, it provides a full page for each bird variety with interesting facts and descriptions of each species, photographs, and habitat sketches. 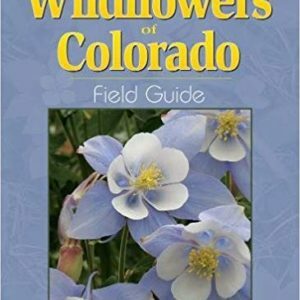 Written at about a fourth grade reading level. 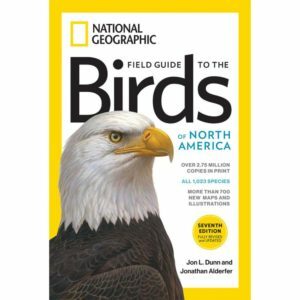 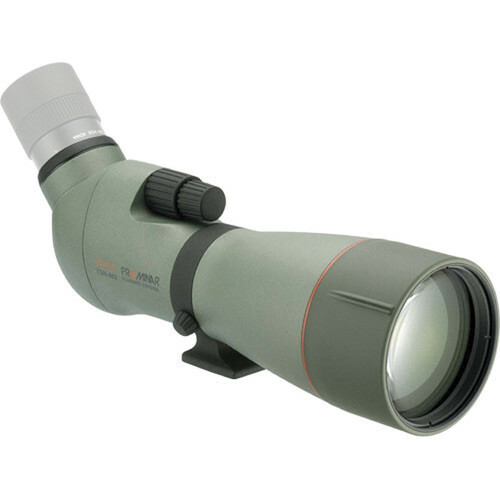 Compare to the New Birder’s Guide to Birds of North America.